Wonderful off-water home with waterfront benefits. 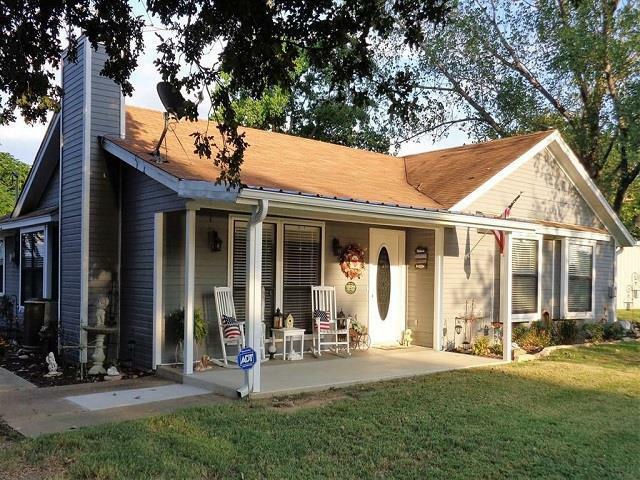 Waterfront access to private boat ramp, park and fishing pier that is shared by just 4 homes. Lakeside living without the big price tag. 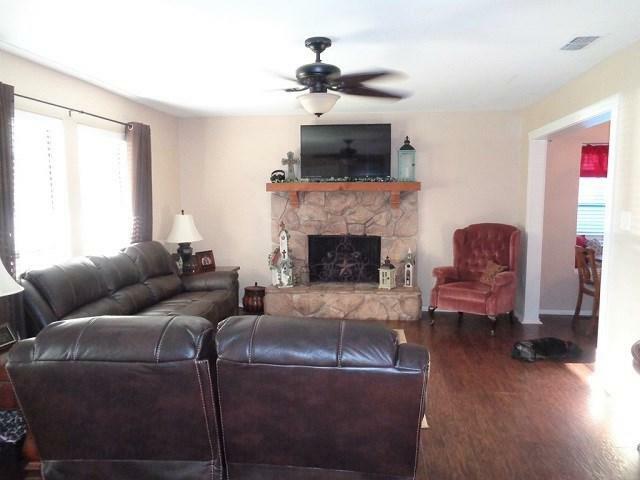 This charming updated/move-in ready home offers 3 bedrooms & 2 bathrooms just over 1600sf. Living room with stone fireplace, oversized dining room, kitchen with lots of cabinets and work space with small dining area and window seats. 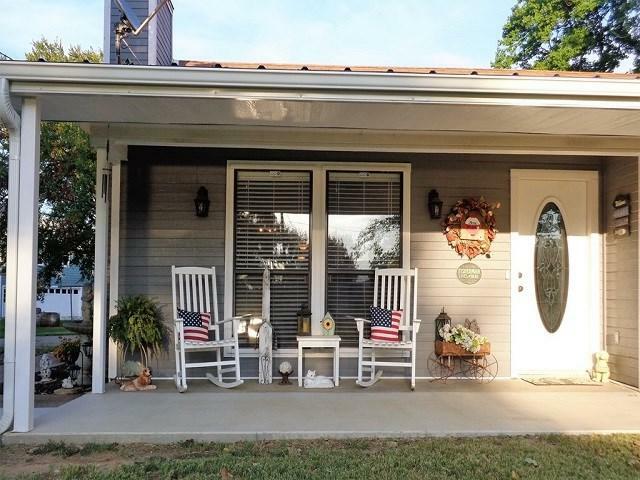 Wonderful front and back covered porches for entertaining, enjoying a cool breeze or sunset watching. 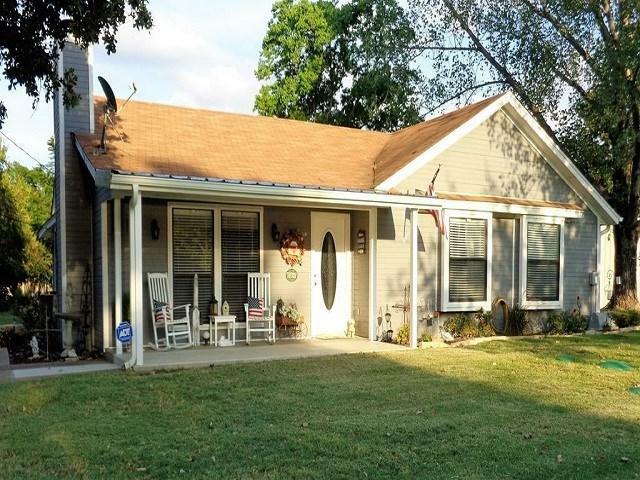 Listing provided courtesy of Valerie Bahm of Johnson/Monroe Realtors.